Marleen Herbs in Tasmania are growers of organic herbs that are made into human medicinal herbal extracts within hours of harvesting. As a practitioner I have access to this superb resource through the Pharmaceutical Plant Company and the quality and aroma of these herbal extracts are second to none. Plus they are the closest to what a horse would seek out to graze in the wild compared to any herbal remedies on the market for horses. 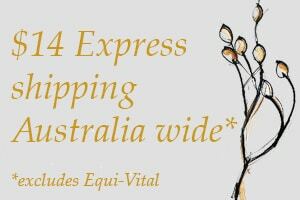 I use them in all my oral and topical prescriptions and formulas, and am delighted to be able to fly the Made in Australia logo. 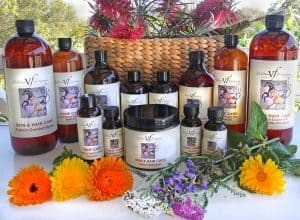 Shop the full range of herbal products HERE. 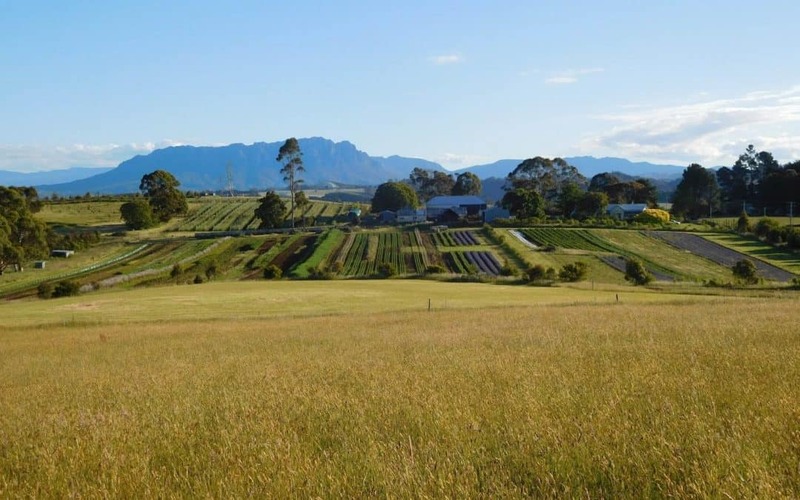 Marleen Herbs – from their paddock to my clients’ horses plates!